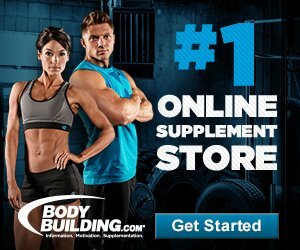 If you’re someone who is new to Mixed-Martial Arts, you will find out soon enough that you’ll need to buy a lot of gear for both training and competition. That’s why you need to read this Everlast Pro Style MMA Grappling Gloves review. What you cannot do without in MMA are MMA gloves. They protect your knuckles, provide the grip that you need for grappling and soften the blow to ensure that your sparring partner does not get too badly injured. 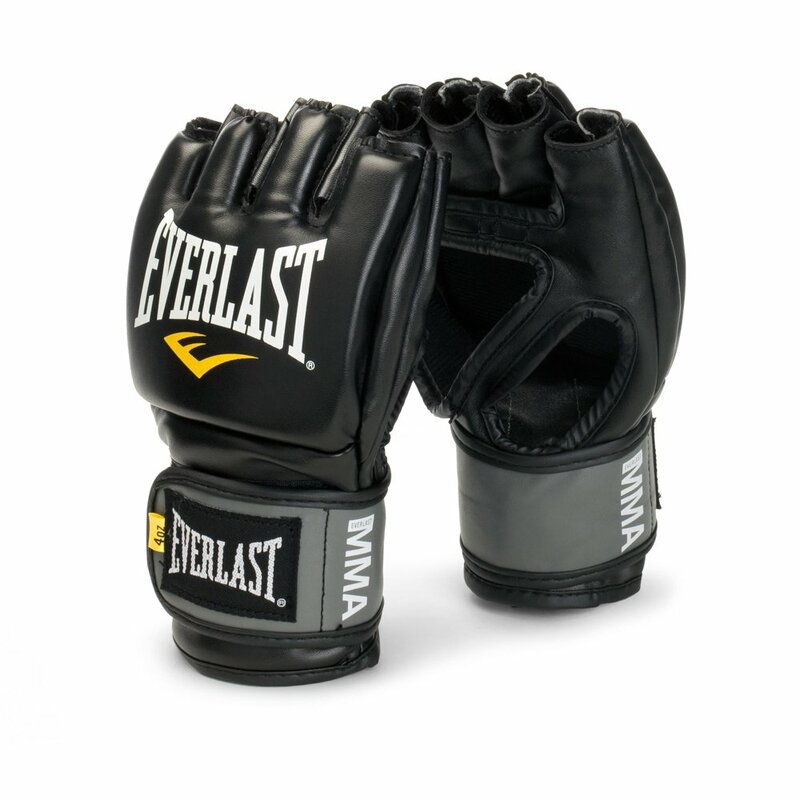 Everlast is one of the premier manufacturers of Mixed-Martial Arts equipment. 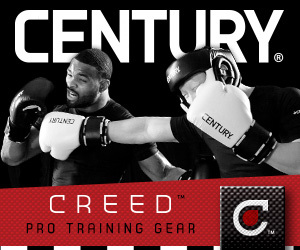 They have always made the best boxing as well as kickboxing gloves and their MMA gear is as good as it gets. Here, we discuss Everlast Pro Style MMA Grappling Gloves, which are the most cost-effective MMA gloves you will get in the market. vary depending on your geographic location). It is important to understand that just because these gloves are cheap does not mean they lack in quality. Often, when it comes to MMA equipment, “cheap” does not always translate into “low quality”. Everlast Pro Style MMA Grappling Gloves come in different sizes, ranging from small/medium to large/extra-large. They generally come in the color black. These gloves should be used to practice grappling or ground and pound grappling. They give you the grip you need and take your training to a whole new level. 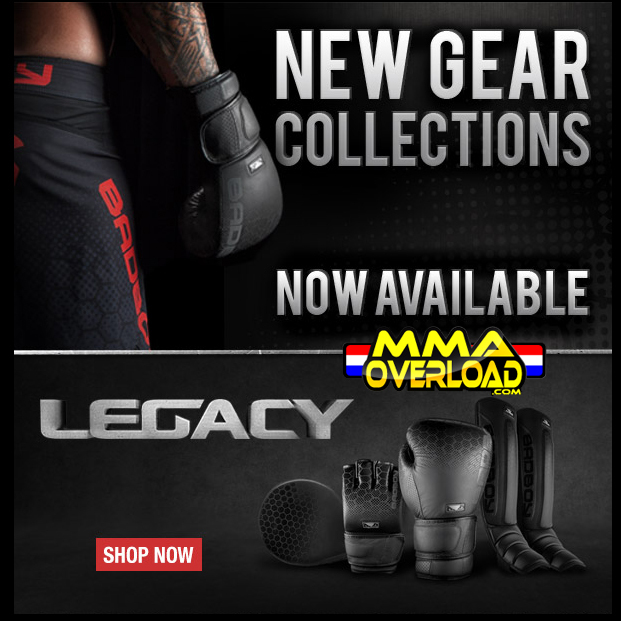 For someone looking to buy quality MMA gear on a budget, these gloves are as good as they get. What we like about Everlast Pro Style MMA Grappling Gloves is that they are made of premium quality synthetic leather, which is durable and long lasting. Its new design is ergonomically sound and comes with a more refined glove padding which fits in with your fist absolutely perfectly. It gives you all the comfort that you need. There is also the EverDri Technology, using which the lining absorbs moisture to keep you dry at all times. This technology absorbs moisture as much as possible and ensures that the gloves stay as dry as possible, no matter how much pounding they take during a training session. There is a full wrist strap for proper sizing and support as well. These gloves have almost 1″ of padding for the knuckle area and come with reinforced seams and finger holes. The hook and poop wrist strap offer extra security and wrist support. The elastic cuffs make for a perfect fit. These gloves are good for striking as well and as close to the MMA gloves used in competitions as you will get. They are perfect for MMA hobbyists, beginners as well as for advanced fighters and semi-professionals. There is no point in spending more than what you should on MMA gloves when you have quality options such as Everlast Pro Style MMA Grappling Gloves available for such affordable rates. 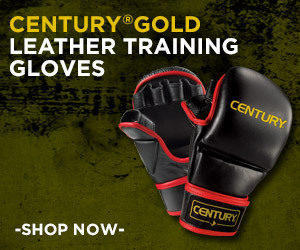 You can order Everlast Pro Style MMA Grappling Gloves here. Are there any downsides at all to those gloves? Other than that, thanks for an informative posit! Hi Artur, in my opinion, the Everlast Pro Style MMA Grappling Gloves are a great pair of gloves for mma fighters. They have good quality, and an affordable price. Good thorough review. Product description and knowledge leads me to believe that you are certainly a huge fan or participant in the sport. 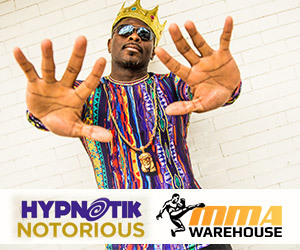 I am into karate and conventional martial arts and looking to step up. You have at least given me some insight on the proper apparel I should purchase. Hi Les, I´m glad that you liked my Everlast Pro Style MMA Grappling Gloves Review.